MICHELE Heckenburg remembers sitting down to watch a movie alongside her family one night with a cup of tea and her favourite chocolate. As her husband sat down to join her, he mentioned she wasn't looking herself and the last thing she can recall is lying on the floor. At 41 years of age, Ms Heckenburg had suffered a stroke. 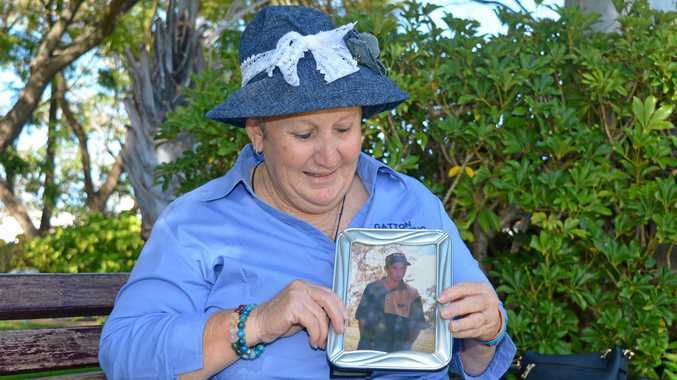 Her teenage son Kurt ran all the way to the local hospital, two kilometres from their country New South Wales home, to get assistance with the only ambulance in the area called away to another town. Half an hour later she arrived at the hospital but was transferred by helicopter to Sydney after doctors discovered a bleed on the brain. Following brain surgery, she spent four weeks in an induced coma and a further three months in a rehabilitation hospital. Now 15 years on from that night, Ms Heckenburg walks on her own with the aid of a walking stick but will never regain movement in her left hand. Last week was National Stroke Week and the Stroke Foundation encouraged Australians to fit healthy habits into their everyday lives to do their part to prevent stroke. Although there are some factors that can't be prevented, like age and family history, the foundation estimated that more than 80 per cent of strokes can be prevented by managing risk factors and living a healthy lifestyle. These include eating well, staying active, not smoking and a moderate alcohol intake. "I was a very busy and healthy - or so I thought - mother,” Ms Heckenburg said. 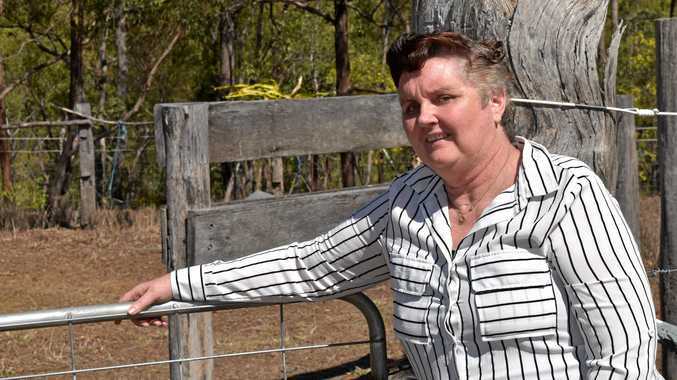 With her six children grown up and spread across Brisbane and Toowoomba, Ms Heckenburg moved onto a 70-acre property in Grantham 12 months ago. 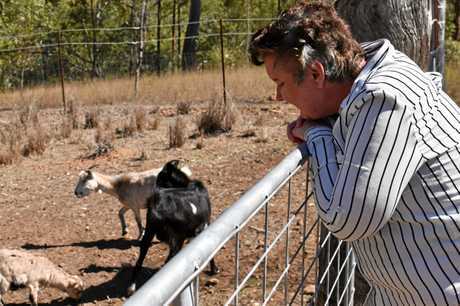 She is joined on her land by a pig, geese and seven goats. "The kids thought me moving to a farm would be good for me,” she said.